Via Technology will make your electronic product development a reality. Whether you are designing a completely new system or redesigning an obsolete product, Via Technology can help you meet your objectives. 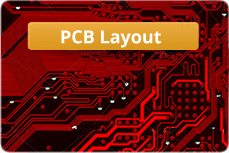 From simple layouts to complex multilayer designs, Via Technology offers PCB layout using a variety of popular design tools to suit our clients’ needs. 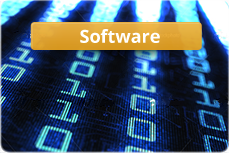 Via Technology develops software and firmware for a wide range of applications across many industries. 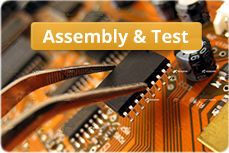 Via Technology can provide a total solution to your electronic product development needs. 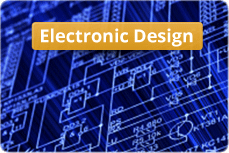 Whether you need assistance with a specific task like circuit board design, or complete electronic product design and development, Via Technology offers the full range of services necessary to help you bring your product to market successfully. With staff members averaging over 20 years experience in commercial, industrial, medical, and military/aerospace development, we are highly qualified to address your engineering needs. One source for complete electronic and software development services. Full turnkey development or task specific support for clients with targeted needs. Highly knowledgeable staff averaging over 20 years each in product development. Extensive engineering and project management experience. Exceptional response and attention to projects of all sizes. If you or your company is in need of custom circuit board design or full electronic product development, let Via Technology be of assistance. Contact Us today or request a free estimate to get started!